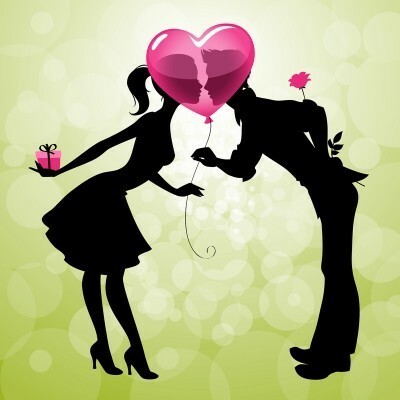 Valentine’s Gift Ideas For Your Husband! It’s always a challenge to decide what to get my husband for Valentine’s Day. I know I’m not the only one who has this problem because a quick Google search turns up hundreds of lists with various ideas for what to get your sweetheart. Most of these lists include items that are out of our price range, or seem too corny to work well for my husband. So, if you’re struggling like me, here is a list of some Valentine ideas that worked well for my husband!